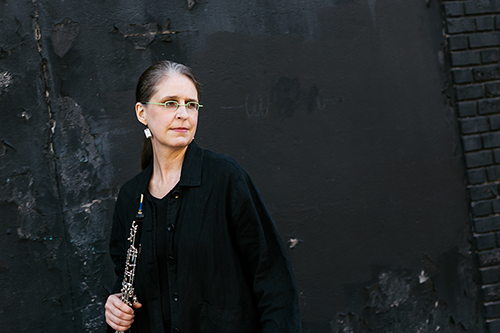 McGill University's oboe faculty are presenting McGill University Oboe Day on November 3rd 2018 from 9:00am-7:00pm. Join us at McGill University's Schulich School of Music for a full day of oboe events November 3rd. It's a day including an oboe competition with CASH prizes (details, below), master classes, browsing double reed vendors, trying new instruments, and recitals for oboe students, performers and enthusiasts of all ages and levels! 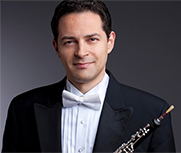 This year we are pleased to announce our visiting guest artist is Eugene Izotov, professor of oboe at the San Francisco Conservatory and Principal Oboe of the San Francisco Symphony Orchestra. A piano accompanist will be provided at no charge, but competitors may bring their own accompanists if desired. McGill professors and graduate students will form the jury panel. Certificates will be provided after the competition. All events are free and open to the public. Registration is required. Register online here! Venue: Clara Lichtenstein Hall, Strathcona Music Building, 555 Sherbrooke Street West, Montreal, QC. 6:45 pm - 8 pm : Final Reception in Tanna Schulich Hall lobby - food and drink!! Oboe Day will include exhibits by our sponsors.